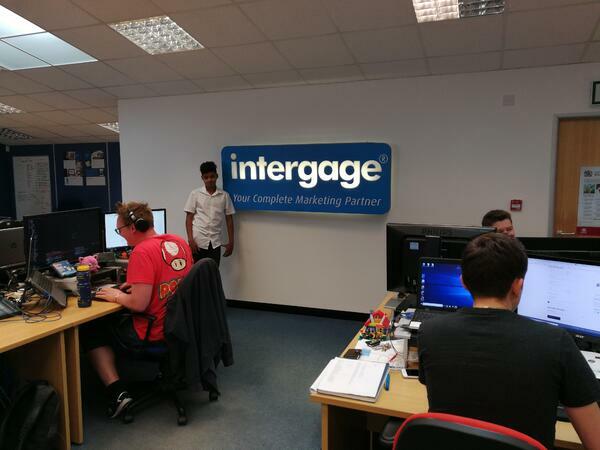 My time at Intergage has been valuable and useful to me as I was interested in the website design aspects of Online Marketing. Throughout the week I was able to get hands on and write blogs for clients, participate in internal meetings as well as client meetings, which taught me more and more about how the company operates. My week started on the Monday and I was shown around by the wonderful Steve Caple. All members of staff were very polite and friendly towards me and it made me feel very welcome into the company, and I knew from the get-go that I would enjoy my week here. I was taken back at the size of the office, as from the outside it was quite small; it’s almost like a real life Tardis! Attend internal meetings and also client meetings as well as a training meeting. Multiple workshops with people who work here. I feel as though I have learnt a lot from my time at Intergage. I now know how to use applications such as Google AdWords and Google Analytics, and also how an online marketing business works whereas before I had no idea. My favourite moment working her would either be working on the blogs we did for a company called Encompass or being involved in the meetings. I found the meetings really interesting and helpful as I like working with the clients and listening to how Intergage helps them and fixes their problems. The second week was probably the best week because then it was just me who was on work experience and therefore I got more attention and it was easier to do the tasks. 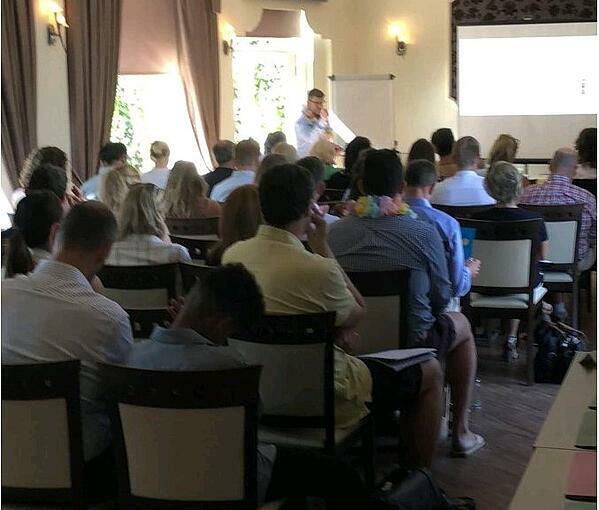 It was also the better week because I was able to go and experience the seminar, which was in the theme of a Summer School, where clients were given homework to do for their websites. I mean I had already heard all of the things that was going to be said during it, but it was a whole different experience when I actually got there. There were so many more people there than I expected, but it was a good thing. I learnt about how many different companies who specialise in different things there are in my vicinity. All of the presentations were really well presented by everyone and they definitely took up their role as a teacher. I don’t think I could have asked for a better place for work experience in my opinion. The people who I worked with were much kinder than I thought they would be. I was able to do things that I was interested in and I think the experience and knowledge I have gained here will be useful.